Refer to Warranty Information for more detail on specific warranties applicable for the different items used in our product range (next section). 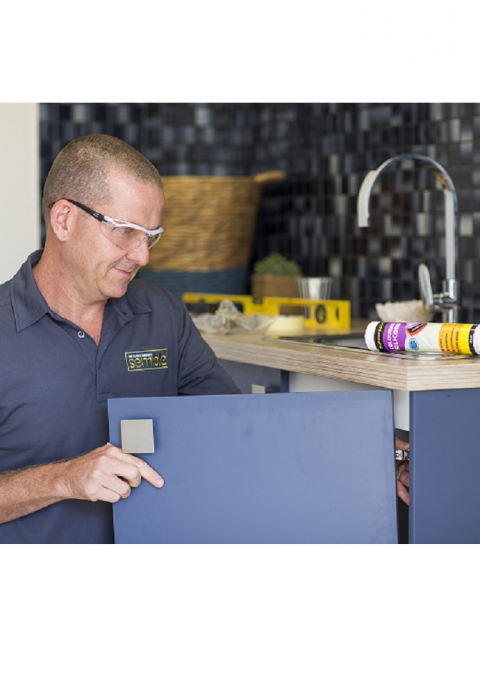 Semble flatpack products provide an Australian made 7-year Manufacturer’s warranty protecting against defects in our workmanship and the manufacturing of our flat pack cabinet carcasses, doors, drawer fronts, panels and benchtops. The warranty is applied to the original purchaser and covers domestic use only. Refer to Warranty Information for more detail on specific warranties applicable for the different items used in our product range (next section). Proof of purchase is required (you will need your order number and receipt of purchase). Colours shown are as close as possible to actual product colours however different resolution and contrast screens can show different colours. 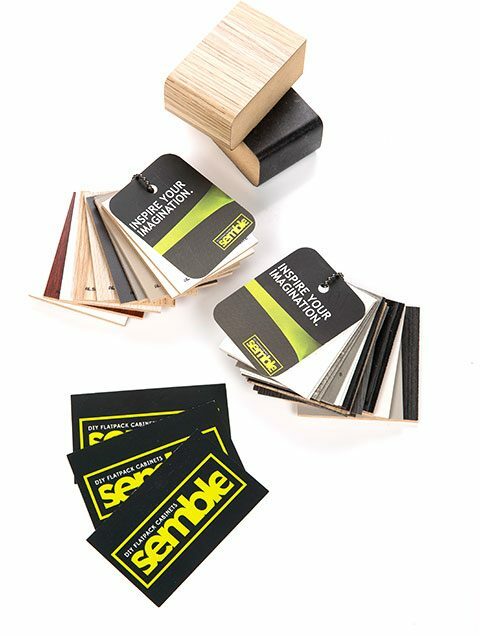 A sample pack is available through our website if precise colour selection is critical. All advertised goods are expected to be available at time of ordering, but unforeseen circumstances may result in delays or unavailability. In such situations a refund or shop credit will be made available. All information, advice and tips provided on the website and in our associated brochures are of a general nature only and are not intended to be a substitute for expert advice. Semble disclaims all liability for any injury, damage or other liability whatsoever resulting from the use of information and tips. 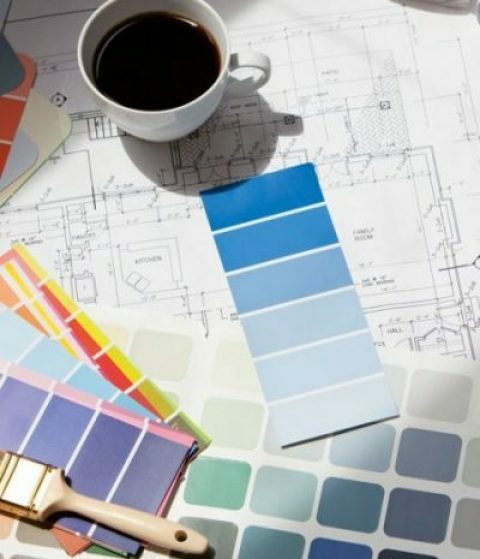 Semble advises you to call in a qualified tradesperson where expert services are required. Semble reserves the right to correct any online or printing errors. It is your responsibility to check for defects or damage arising in delivery prior to assembly. Please be aware that once you sign for the product from our delivery services that this signifies your acceptance of the product and will void your right to claim for defective workmanship or delivery damage. Please see our Shipping and Delivery system for detail on how we prepare, pack and ship your goods so that you receive a quality product in great condition. Please note: all prices listed are in Australian Dollars. Please note that the act of you signing for the Semble product on delivery is your acceptance that damage has not occurred in shipping. In the unlikely event that a delivered product is faulty or damaged, we will exchange it with a like for like replacement or provide you with a full refund, as long as we are notified of the product’s fault prior to delivery being accepted. In such a case we will ask you to email us with photographs of the offending item (s) and on approval from our Quality control officer we will happily process replacement part(s) for delivery to you. Semble will not be responsible for any removal, installation and/or setup costs incurred during and in relation to any replacement of the Semble product. Semble will not, under this Manufacturer’s Warranty, be responsible for consequential damages (such as loss of use) inconvenience, loss or damage to personal property, whether direct, indirect or economic. Semble’s responsibility will not, under this Manufacturer’s Warranty, exceed the purchase price of the Semble’s product or its replacement. We reserve the right to arrange for inspection of any claimed faulty or damaged products prior to agreeing to any part-refund, full refund or product exchange. Any approved refunds will be made to the account used to purchase the product. Please contact us at Sales@Semble.com.au if require any clarification in this policy. We use a leading national provider for our road freight solutions and our alliance ensures a fast and affordable service is available to all Australian post codes. Each Semble order is packed and shipped on a forklift-ready pallet in a semi-hard container designed for protection in transit. The lid on each container is taped on and this allows you to simply cut the tape to remove the lid and then unload each individual product package. Please note: if you have ordered products or colours which are associated with additional lead time, your order will be held until it can be shipped in one single package. Any applicable lead time will be clearly marked on your quote at time of designing. The customer will be contacted by the freight agent first to arrange an agreed delivery time. Delivery to your door means delivery to your nominated street address and does not include carrying and cartage to internal address numbers (for example upstairs units or apartments). For home deliveries, the driver will offload all goods to ground level as a bulk package by tailgate vehicle and place in a convenient accessible nearby area. From there it is the customers responsibility to unpack the order. Please also note that should the unloading require the vehicle to remain in-situ longer than 60mins then additional costs may apply – these will need to be borne by the receiving customer. If you have selected delivery to a business address then please note these deliveries will require forklift loading and unload. Where a forklift is not available for business deliveries then Tailgate vehicle charges will apply to the delivery. If you fail to meet the agreed delivery time, the order will be returned to the nearest Freight Agent terminal. It will then be the customer’s responsibility to arrange collection of these items direct from this terminal. If agreed, and at an additional cost to be borne by the customer, a suitable re-delivery time can also be arranged at the delivery point. Failure to finalise delivery of your order may also incur additional terminal handling costs to be borne by the customer. While Semble aim to have no single packaged item weigh more than 32kg, this is not always possible with some large items – for example benchtops which are supplied in a single length to match your order. Semble strongly recommend you arrange for more than one person on site to conduct the unloading of standard boxes up to 32kg and you may require additional people if your order includes benchtops. The safest and most efficient method for unloading is two-man lifting and we recommend you consider additional mechanical support. Once you sign for acceptance of your delivery, you are accepting the condition of your order is also satisfactory. You should take care to note any visual damage or suspicious markings on your order as you unload each item and mark any comments on the delivery consignment note you are required to sign. Whilst we make every effort to meet our advertised lead-times, there are periods when production times are unfortunately delayed and this can have ongoing impacts on our delivery time-frames. While we make every effort to manage our internal resources to achieve the best result for you, there is no ability to recompense you for any delays. We will make every effort to keep you fully informed if any advertised lead-times cannot be met for reasons outside of our control. Typically, each year we shutdown the production facility for 2-3 weeks over the Xmas period to allow preventative maintenance and annual equipment overhauls to occur. We can advise prior to accepting any order around this period any specific delays which may occur as a result of this. Please do not hesitate to contact us sales@semble.com.au if you would like further information regarding this alliance and the associated terms and conditions.